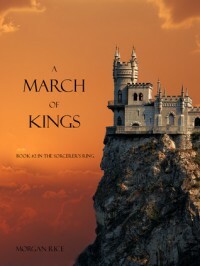 A March of Kings is the second book in "The Sorcerer's Ring" series. It has a nice transition from the last book. In fact, you could even just pick up this book first and the only thing that would probably confuse you is the character's names. Thor continues on his journey after the King died. Gareth takes over which makes all of the other siblings mad. Kendrick had also left to look for a wife so Thor was sort of left alone to continue on his journey by himself. 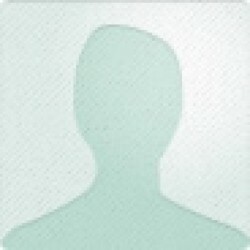 Currently, I am to the part where Godfrey starts to figure out that it was Gareth who killed his father. Also a new character, Steffen, discovers the murder weapon from the night of the king's assassination. It has been a good book so far.